County Estate/Hospitality Venue! 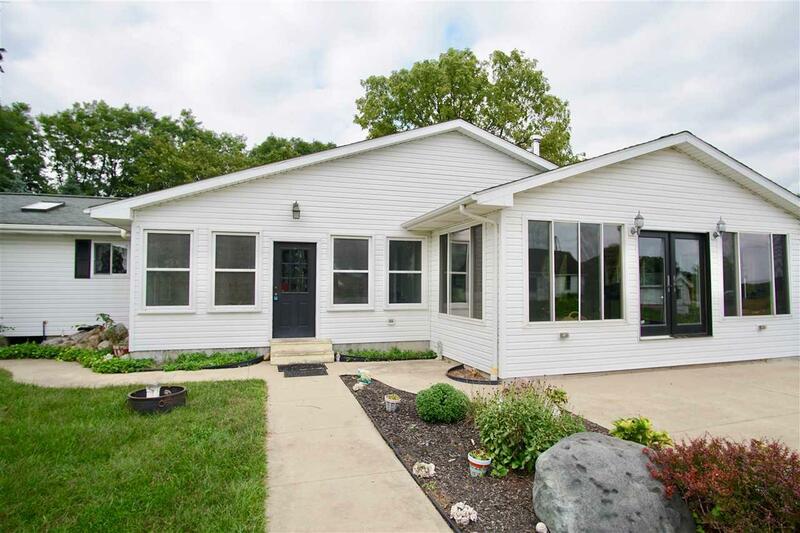 Will accommodate large groups, wonderful expanded ranch. Spacious open floor plan. Over 2700 Sqft all on one level. 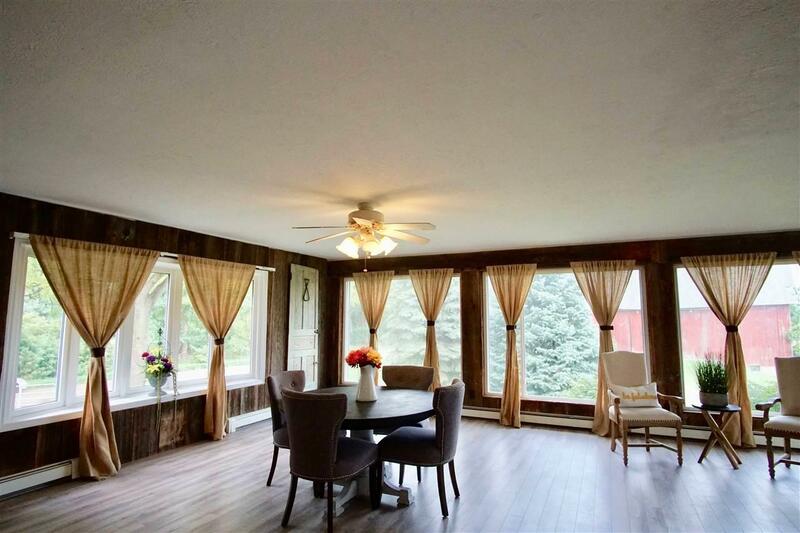 Beautiful great room with central fireplace, loads of windows overlooking the classic farm stead! Modern kitchen plus adjacent over sized mud room. Generous sized bedrooms and bathrooms totally updated each w/ skylights for additional lighting. Full basement that is partially finished. Newer 5 zone boiler plus supplemental outdoor wood furnace! 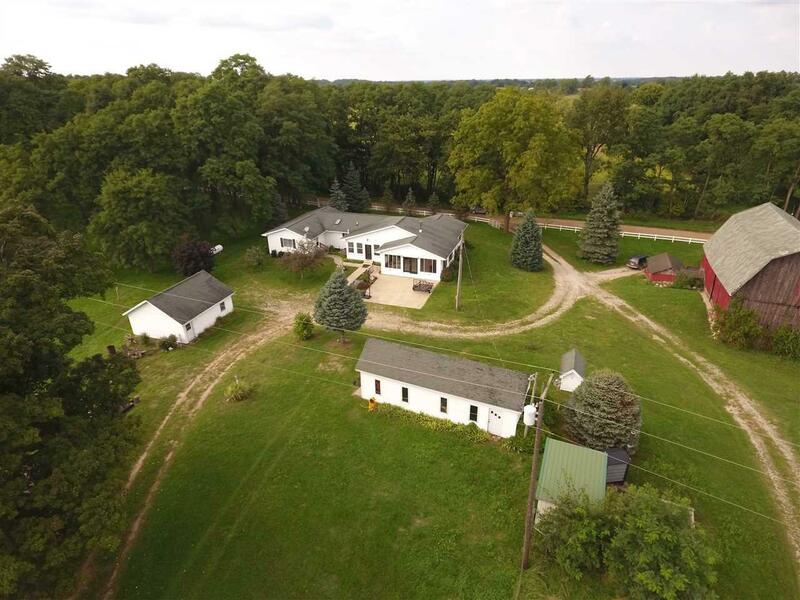 Traditional hip roof barns and milk house and additional outbuildings all in good repair plus amazing covered shelter house/ event area that overlooks entire farm perfect for music/bar area etc. One of a kind property! 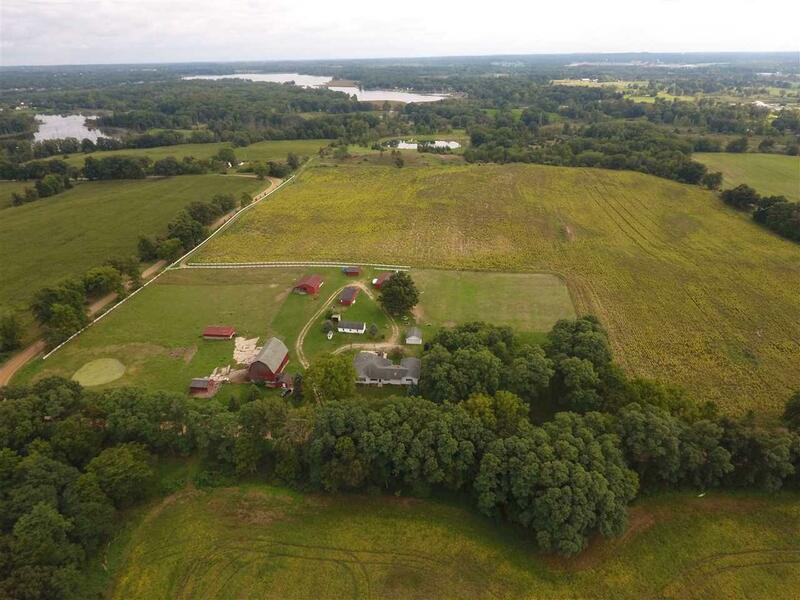 Note: also available additional 70+ acres adjacent, amazing land, pond, all new fencing multi building sites.